through which they could see the sky. make for us an opening thereof.’ So He made an opening for them. matters come to pass according to his belief. This is shirk by ijma’ (consensus). because the disposer (mutasarrif) in all affairs is Allah Most High, and He has no partner in this. 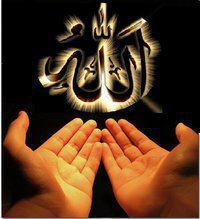 his du’a will be accepted by Allah (Glorified and Exalted is He) due to his righteousness and virtue. 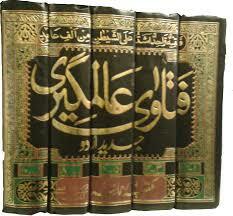 rain.” Al-Bukhari transmitted it in Kitab al-Istisqa’ (no. 1010, Chapter: 3). is not permissible to another creature, so how can it be permissible to the Creator? Most High through one’s relationship with a pious man and his love for him. Abu Ja’far i.e. al-Khatami” (Kitab al-Da’wat, Chapter 119, Hadith 3478). al-Nasai and Ibn Khuzaymah in his Sahih. wills happens, and whatever He does not will does not happen. him to supplicate for the acceptance of his intercession and du’a. the transmitted supplications is more deserving and more hopeful of being accepted. teacher of our teachers Imam Ashraf ‘Ali al-Thanawi (Allah have mercy on him), translated into Arabic. in the story of the blind man after the death of the Prophet (Allah bless him and grant him peace). (Glorified and Exalted is He) knows best.